Wellington Welding Supplies UK is one of the oldest distributors of welding machines in the United Kingdom (founded in 1964). The business world has changed a lot since then and so have we! We aim to supply a wide range of welding supplies, MIG welders, TIG welders, welding tools and welding equipment, from inexpensive brands suitable for the hobbyist to professional brands for the industrial welder. We supply ESAB, Fronius, Miller and Kemppi MMA, TIG & MIG welders. We also provide a wide range of welding consumables, everything necessary for the modern welder. Wellington Welding Supplies UK only supply products that are reliable and well priced so that you can buy from us with confidence. 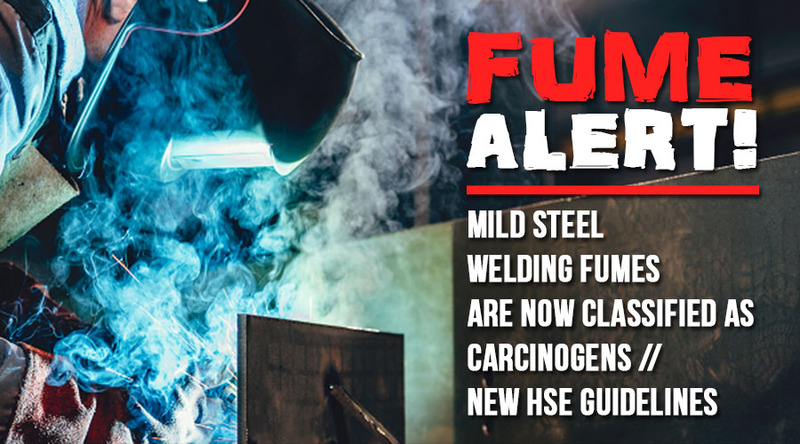 We want this website to become your first choice for welding supplies and our full range of TIG and MIG welders. If you have a query, please contact us. Wellington Welding Supplies UK is not a faceless organisation, we welcome calls and questions of any sort. We have 6 depots located at Plymouth, Poole, Avonmouth, Fareham, Barnstaple and Redruth for those who would prefer to visit us in person. We have an independently approved QA system in place at our Head Office in Plymouth and it is our intention to only supply products that meet the strictest criteria of quality and value for money. If you have any queries please feel free to speak to any of our sales team on our main telephone number of 01752 663635. We really are here to help. We request all customers to send us your views on your shopping experience with Wellington Welding Supplies. Our goal is to constantly improve and your feedback will help us enormously. We recognise that customers to our web site will take more notice of other customers' experiences - so please, if you think we were good, tell others! If we failed, our apologies go to you and with your help we will improve our business. Galdans - Mobile Welding Service in and around Essex and Surrey. For UK Islands, Northern Ireland and International shipping, costs may vary. Shopping on-line at Wellington Welding Supplies is guaranteed 100% Safe & Secure. Our Secure Server encrypts the sensitive information you send us. We will never divulge it to any third party. If you do have any concerns about disclosing credit card information over the Internet, please feel free to phone us and we will happily take payment details over the phone. We have a unique chain of 6 depots covering the South and South West of England. From these depots we can deliver to you or you can collect from. We are open from 8.00am to 5.00pm Monday to Friday.